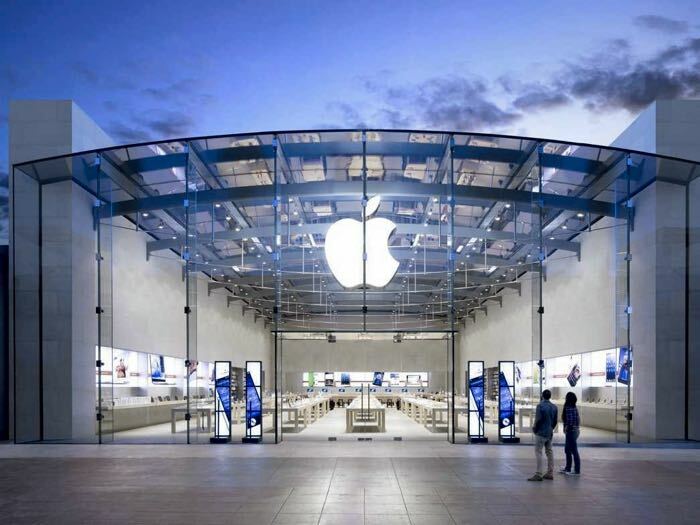 In India foreign companies must sell 30% locally sourced goods in their stores, Apple has been looking to open some Apple Stores in the country and had filed for a waiver so this rule would not apply to them. The majority of Apple’s products are made in China, which means that they are unable to sell 30% off their products in India which have been manufactured in the country. There are circumstances where companies can get around this rule, this is applies to state of the art technology or cutting edge technology, Apple had applied to use this rule but the India government has turned them down. It is not clear as yet on what Apple’s next move will be, the company sees India as big potential market, so they will be looking for some way to get around this rule. They could end up setting up a manufacturing center in India to build their iPhones and iPads, this would mean that their products would qualify for the locally sourced goods as they would be made in India.